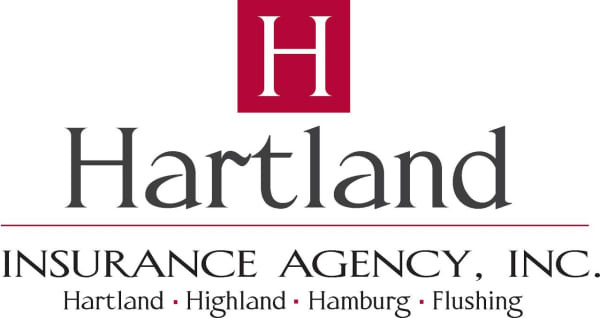 5th Annual Love INC Golf Outing - May 4, 2019 - Hartland Area Chamber of Commerce, MI ? Love INC 5th Annual Golf Outing. May 4th, 2019, Chemung Hills Golf Club. Registration 8 AM, Shotgun Start 9 AM. Continental Breakfast, Lunch on the turn, Buffett dinner.